Discover the tranquility of Tomahawk one quiet step at a time.  Snowshoes offer a ticket into Tomahawk’s backcountry winter beauty. Enjoy easy trails that are perfect for families or people new to snowshoeing. Adventurous trekkers will find miles of routes to explore. At the end of the trail, unstrap your bindings and warm up in one of our cozy restaurants.